South Africa has always maintained a very high unemployment rate. 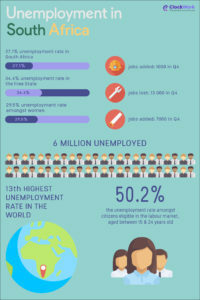 There are currently 6.2 million South Africans without jobs – a very worrying statistic indeed. Even more worrying is the fact that the number of South Africans who have stopped looking for work has increased by 0.5%, to 37.3%. 50.2% is the statistic that depicts the unemployment rate amongst citizens eligible in the labour market, aged between 15 and 24 years old. This is cause for serious concern, as South Africa is already listed as having one of the highest youth unemployment rates in the world. Furthermore, the future of our country is in the hands of the very same youth who are unemployed. So how does a country progress and become a global player when half of their citizens aged 15 – 24 years old are unemployed? The answer is; it doesn’t progress. Simple. However, technology is an influential driving force that is changing the “rules” of traditional employment. This technology has given rise to a new economy, known as “The Gig Economy.” What is The Gig Economy, you ask? Put simply, the Gig Economy is a labour market characterised by freelance, flexible, on-demand work rather than the more traditional nine-to-five working model. 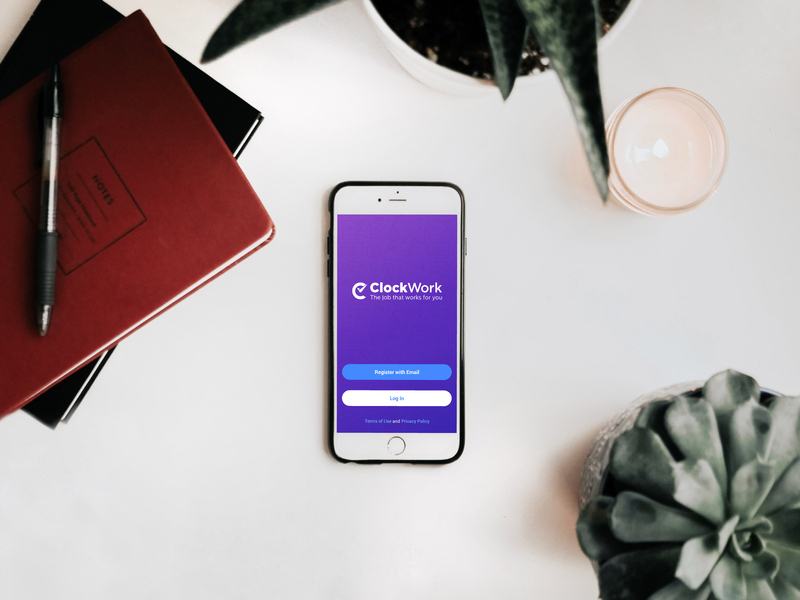 Now, you’re probably wondering “How do I get involved in the gig economy?” You download the ClockWork App, duh. While writing this blog article, we came across a quote from BusinessTech that went like this: “The impact in the labour market is that those with less than grade 12 educational achievements will probably remain unemployed in the long-run…” We disagree with this. We believe that the employment landscape is changing drastically and with the integration of technology, employment will become readily available for everyone. As we have already highlighted, the ClockWork App creates a readily available source of on-demand job opportunities for people through the use of technology. Plus, we are also providing employers with a big pool of labour that they can tap into. Ultimately, what we envision for the future is people who have been uplifted economically and socially, through the use of the ClockWork App.